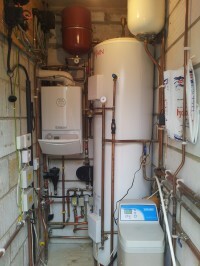 S. G. Gas Services are Gas Safe registered heating engineers who supply and install gas boilers. 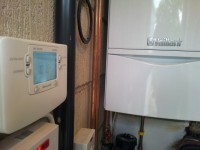 For similar replacement boiler companies in this area please visit the Borehamwood boiler page. 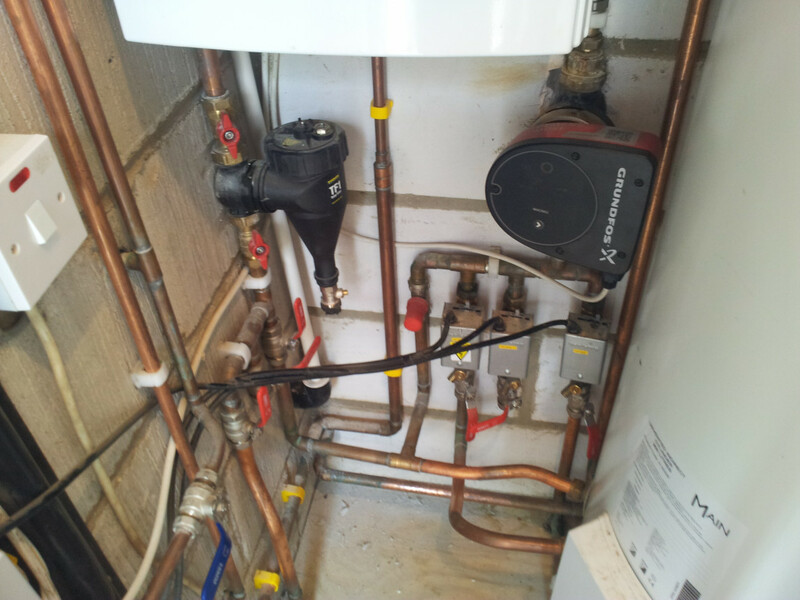 S.G. Gas Services offer a local reliable service in Hertfordshire and surrounding areas. 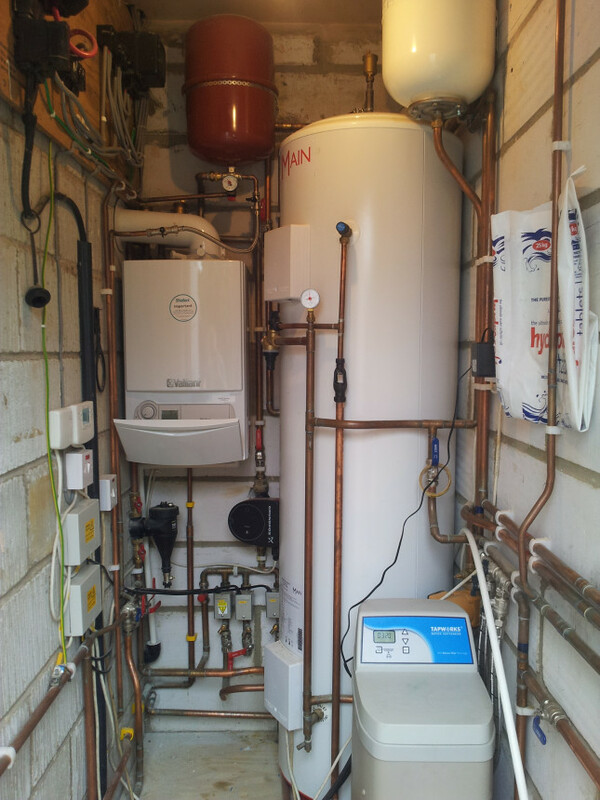 We provide certified engineers who are Gas Safe registered and experienced working with all boilers and systems. Whether you require boiler servicing, upgrade or considering a new system, our knowledgeable Engineers are on hand to offer expert advice. ?